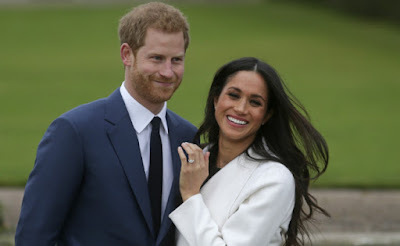 Meghan Markle has quit showbiz altogether, telling her agent and Hollywood friends she is not interested in any further acting or other paid work following her engagement to Prince Harry. Last night a Hollywood source revealed: “Meghan has been very clear that her entire paid showbiz career is now over. “She will maintain her agent and PR to field calls and offers, but she is not seeking any acting work and not planning to.